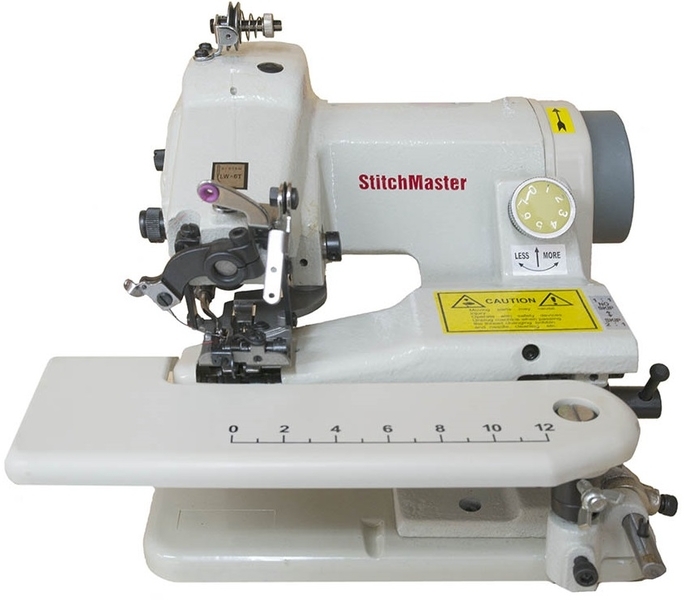 The Stitchmaster CM5001 blind hemmer has a built in sturdy quiet motor which makes it an ideal blind hemmer for alterations which may include skirts, trousers, sleeves, cuffs, curtains. 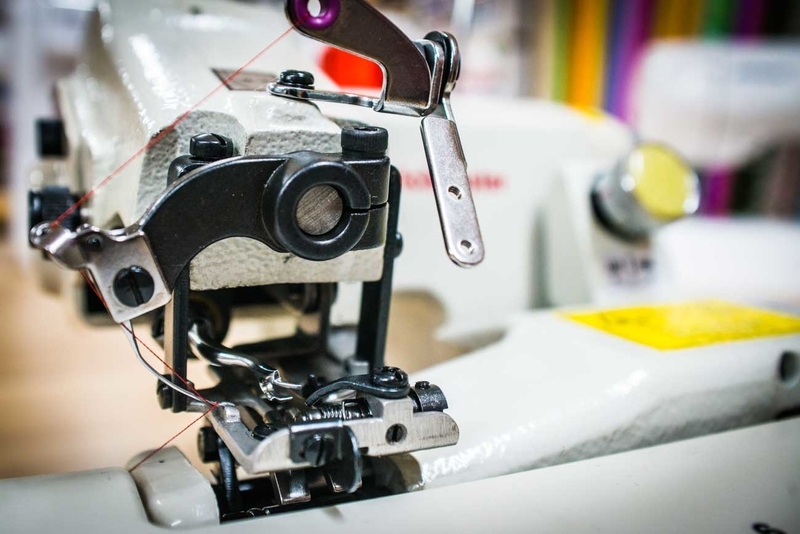 The CM5001 is suitable for tailors, dry cleaners, or home use. 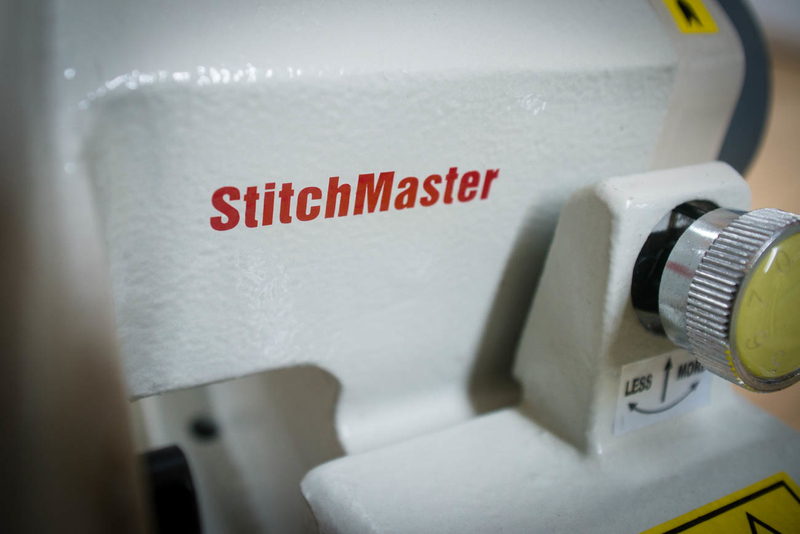 With the Stitchmaster CM5001 it’s one of the best buys in the current market. The blind hemmer is a semi-industrial machine with skip stitch, plus adjustable depth to cope with most fabrics. The CM5001 easy to use and portable, which is ideal for household users, or for those with restricted space. The CM5001 is designed to be more durable and reliable, for busier, semi-industrial/commercial situations. This heavy duty blind hemmer has a cast iron body with built in motor, knee lifter and speed control using the foot controller. 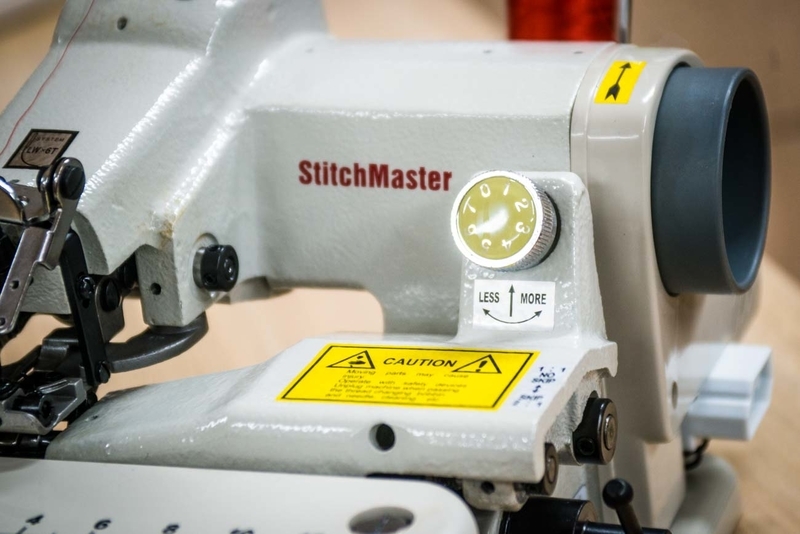 An amazing high quality 1200 stitches per minute with a maximum stitch length of 7mm. Suitable for hemming/sewing all types of light to medium-weight materials including synthetics, knits and woollens. 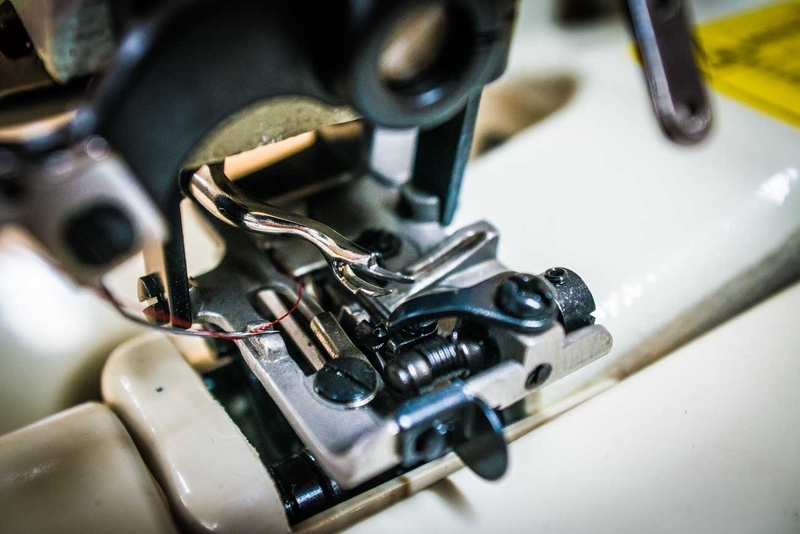 The CM5001 has a small foot print yet the blind hemming area is set forward so its easy to cope with large items. 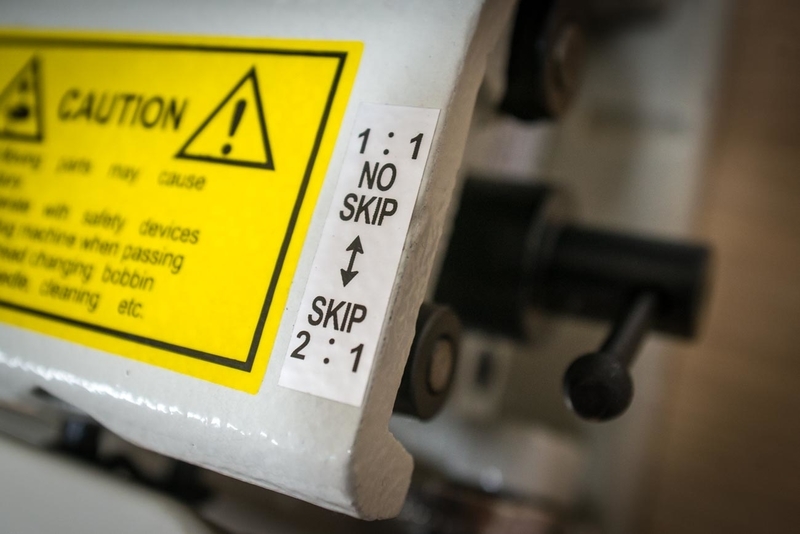 Extend the stitch length with the handy Skip stitch feature. 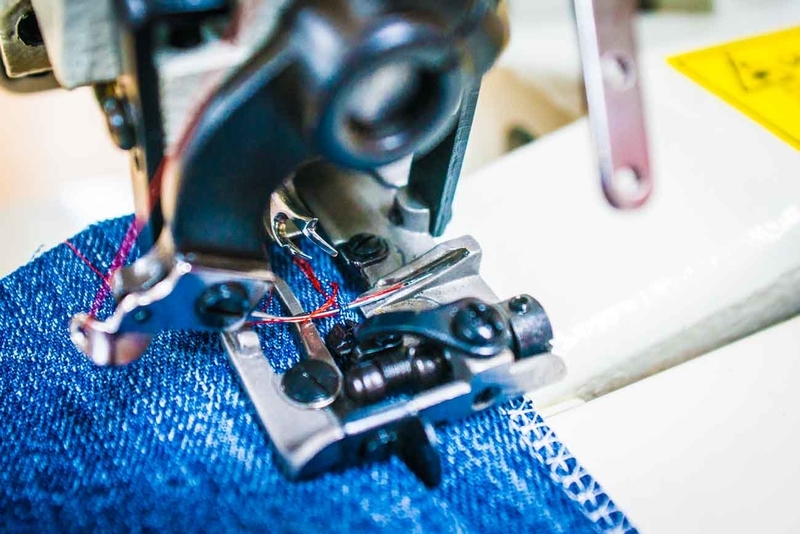 Freearm for stitching cuffs or trousers. The blind hemmer boasts a built in 90 Watt motor unit, which gives industrial strengths for the professional user.